Only four tight ends have broken the receiver monopoly on this number and one of them takes the honours for our best-ever to wear the jersey too. 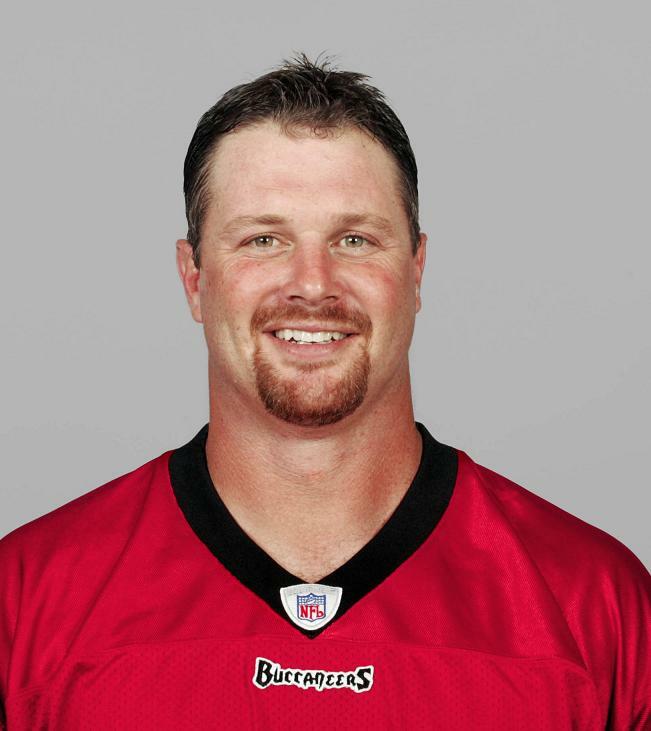 Dave Moore did wear the number 86 in 2004 on his return to the Bucs but will always be associated with 83 until his retirement to the Buccaneer radio booth after the 2006 season. The first tight end to wear 83 was Dana Nafziger, a special team head-hunter and notional linebacker who played offense in 1977 when injuries decimated John McKay's second Buccaneer team. 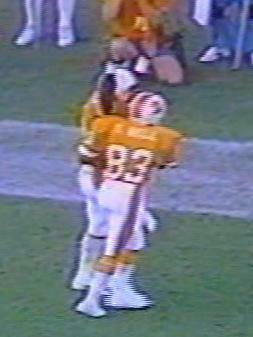 As for the receivers, Curtis Leak is more famous for being former Florida Gator QB Chris Leak's father and Danny Peebles was the biggest receiving bust in franchise history. Theo Bell, or T-Bell as he was known, was the Bucs' third receiver from 1981 to 1985 but sadly passed away from liver disease. 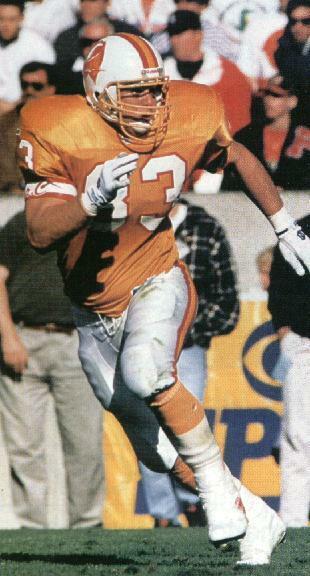 Joe Jurevicius wore the 83 jersey in the Super Bowl and was a real fan favourite during his three injury-plagued years in Tampa Bay. 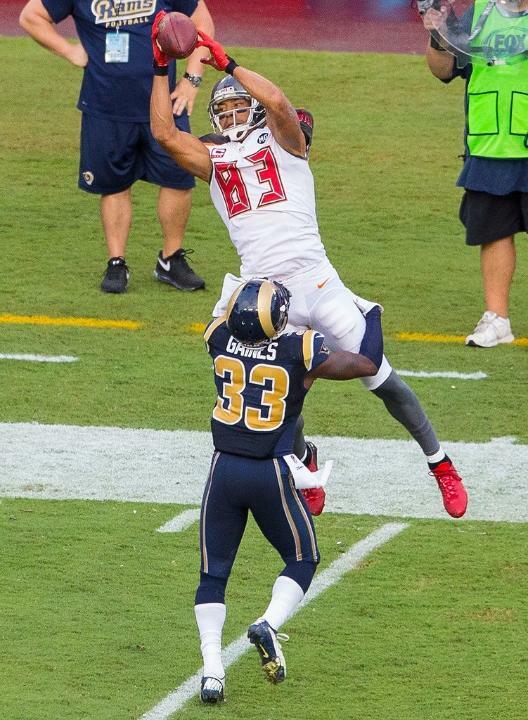 But when it comes to free agent receiver signings, Vincent Jackson was by far the best. Three 1,000-yard seasons and a tremendous locker room presence to go with it but not quite enough to over-take the current color analyst on Buccaneer radio.